My artwork is on display and for sale at the awesome Groundhouse Coffee Shop in Gardner, KS!! 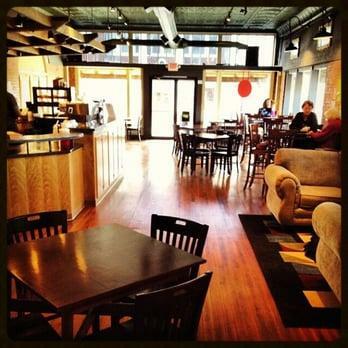 This is your place in the Gardner area where great coffee is served and community "happens". Come in and relax awhile. 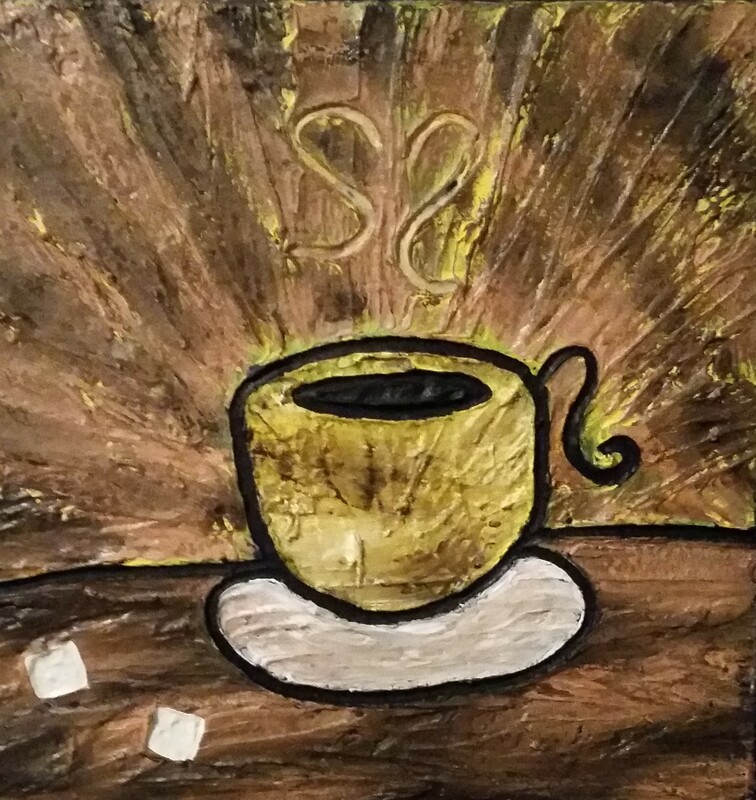 Enjoy a cup of coffee, espresso, or one of our unique, local teas, or one of our house-baked pastries. The world will wait. Yeah, we have WiFi, we have "to go" cups and all that – now we even have a drive thru. We know that there's a world that goes on out there – sometimes you need to be in it – sometimes you need to escape it – we're here for you either way. Make Groundhouse Coffee your place! Follow me on Instagram and Like my Facebook Page!! !